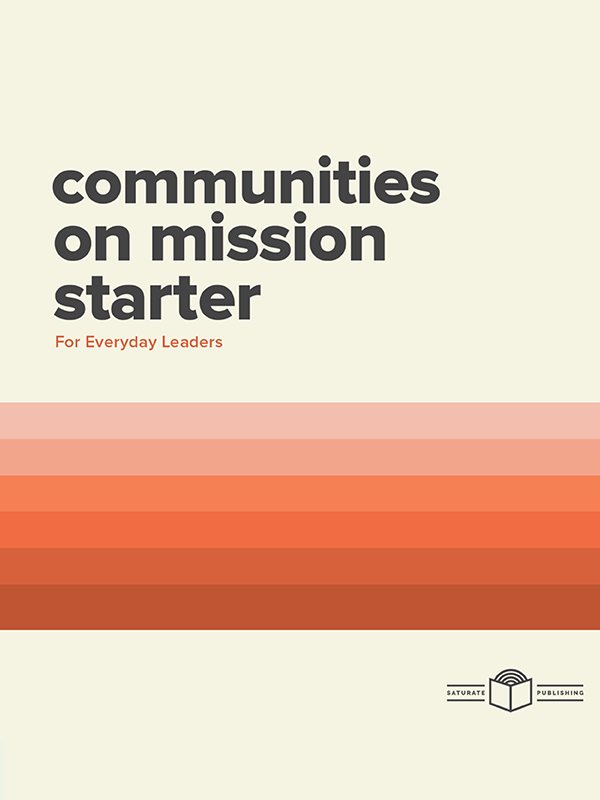 We’ve condensed the essential concepts and first steps toward becoming an effective missional community leader into this short booklet for people who are leading small groups, communities, or missional communities. 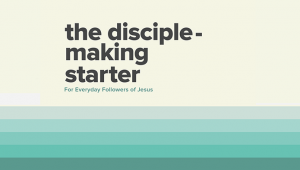 This “starter” is intended to help you take practical steps toward more-effective leadership and toward increased community life on mission. 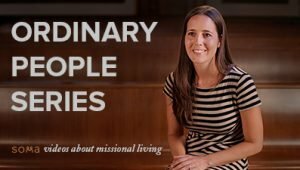 You will start with the most important and foundational things: the gospel, our identity, who we are, and how we live. 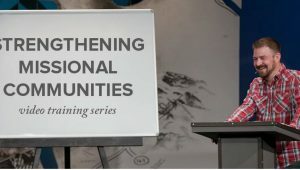 Along the way, we’ll point to other resources that will allow you to go deeper on each topic and ways to equip your community in the things you’re learning.